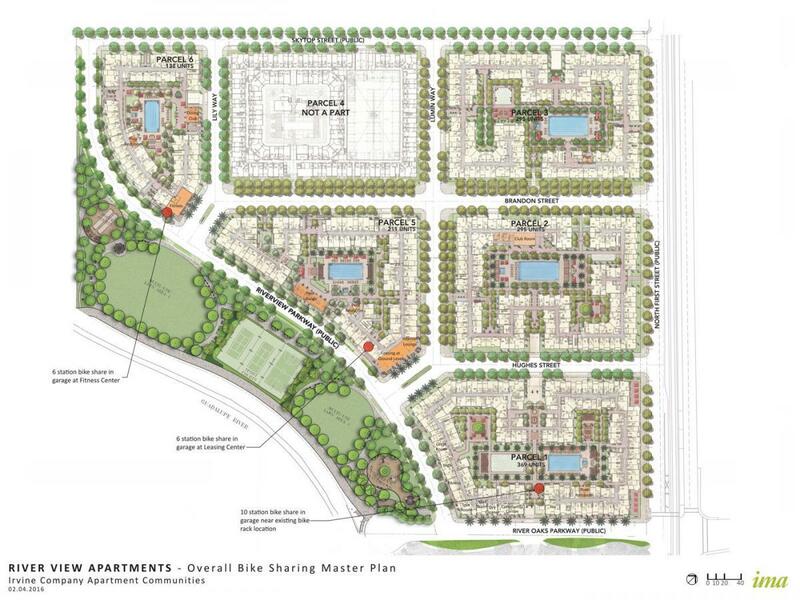 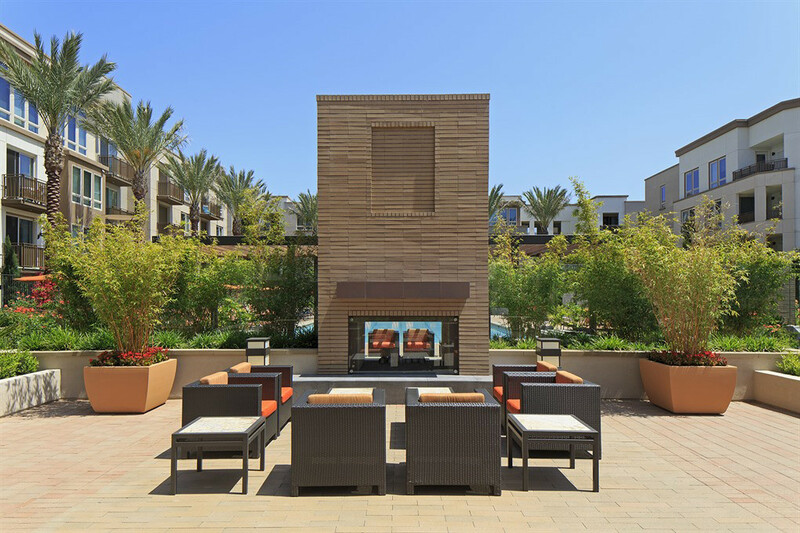 Located in San Jose, CA is one of Irvine Company’s newest apartment communities – River View. 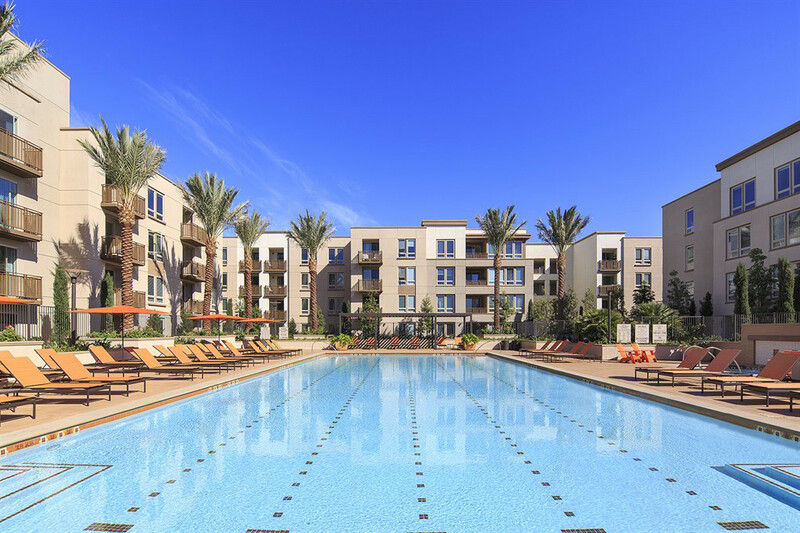 River View Apartments are home to studio, one bedroom and two bedroom floor plans boasting gracious outdoor living space and luxurious amenities including five Olympic swimming pools, outdoor dining with BBQ areas. 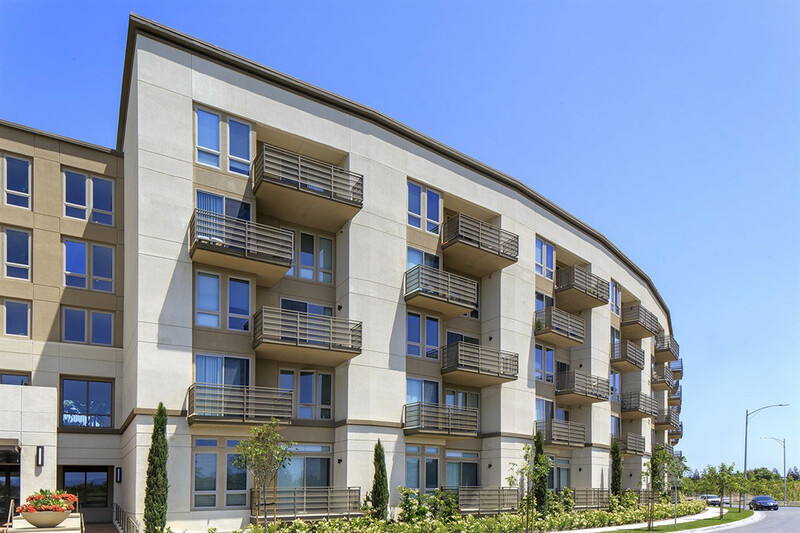 This property is also steps away from a community park and the Guadalupe Trail which connects to Downtown San Jose.